The sound is pristine, the performance is brilliant and I can not imagine any other sound check or rehearsal every surpassign this one. This is far superior to the show that would follow it. 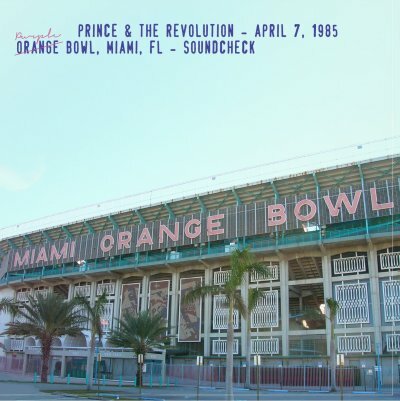 Its incredible to think that this sound check is now over 30 years old and yet there is nothing dated about it, it is a testament to the incredible genius and talent of Prince.